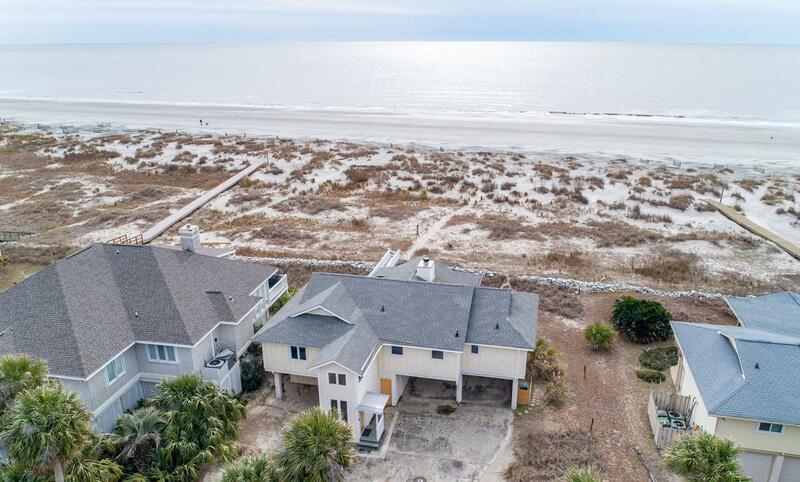 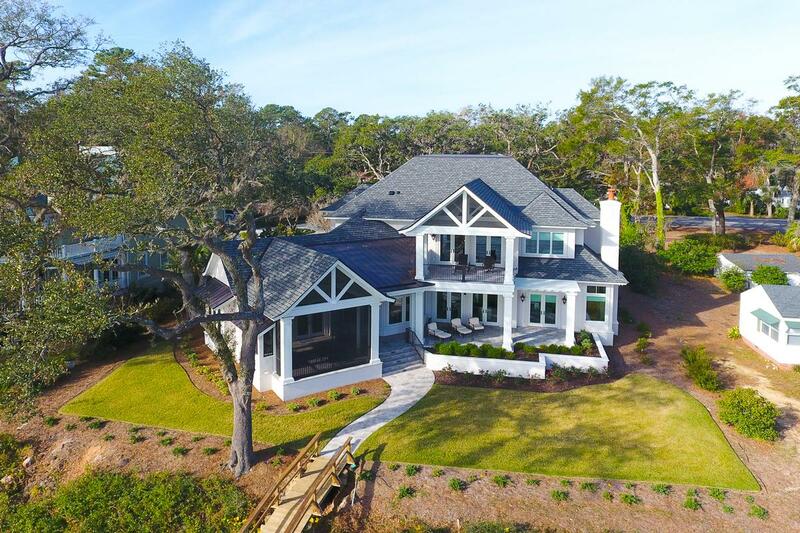 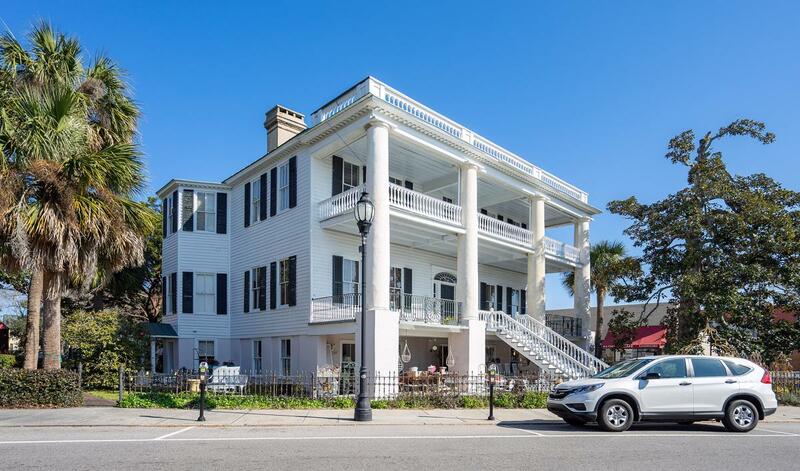 Lowcountry Real Estate specializes in the listing and selling of the finest properties in the Beaufort, South Carolina real estate market. 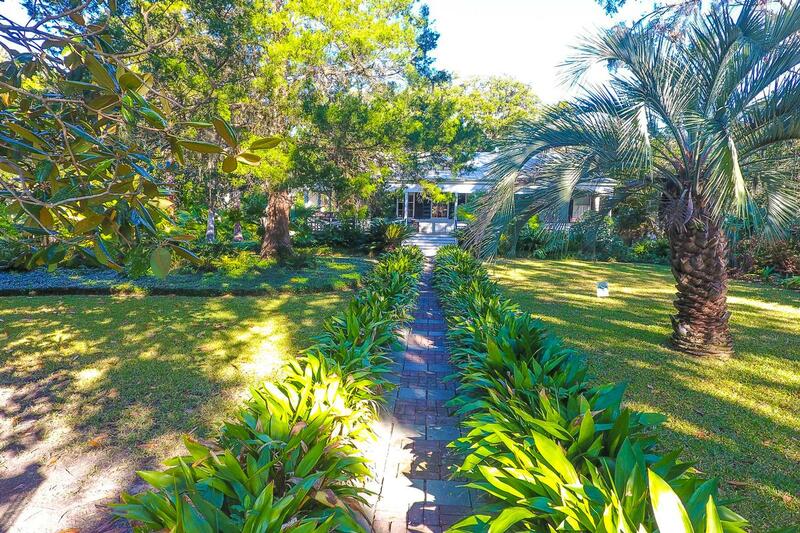 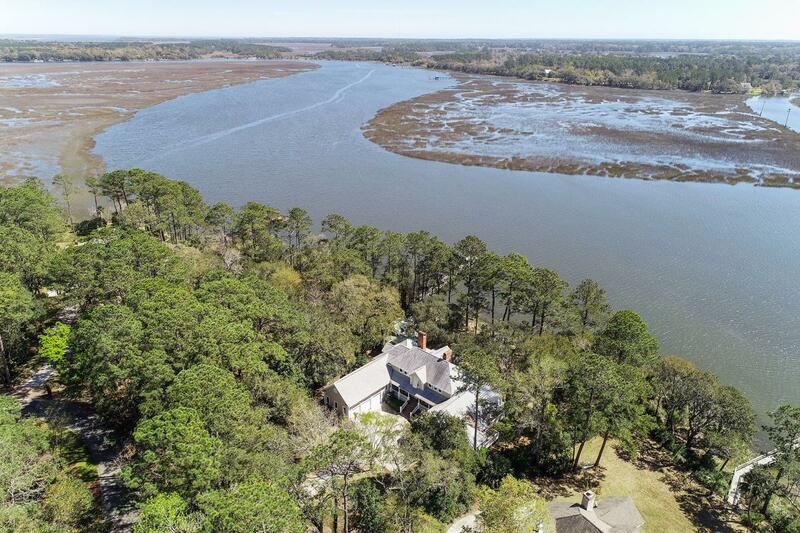 Whether you are searching for a historic home, beach or oceanfront property, golf community or waterway property, our market knowledge and familiarity of Beaufort's neighborhoods, schools, marshes, and waterways makes us uniquely qualified to help you find the property you are searching for. 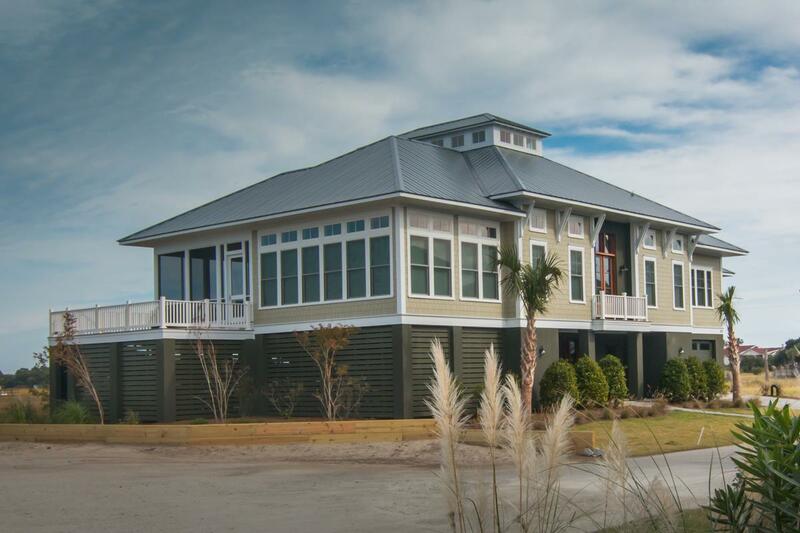 We have all of the Beaufort, South Carolina bases covered. 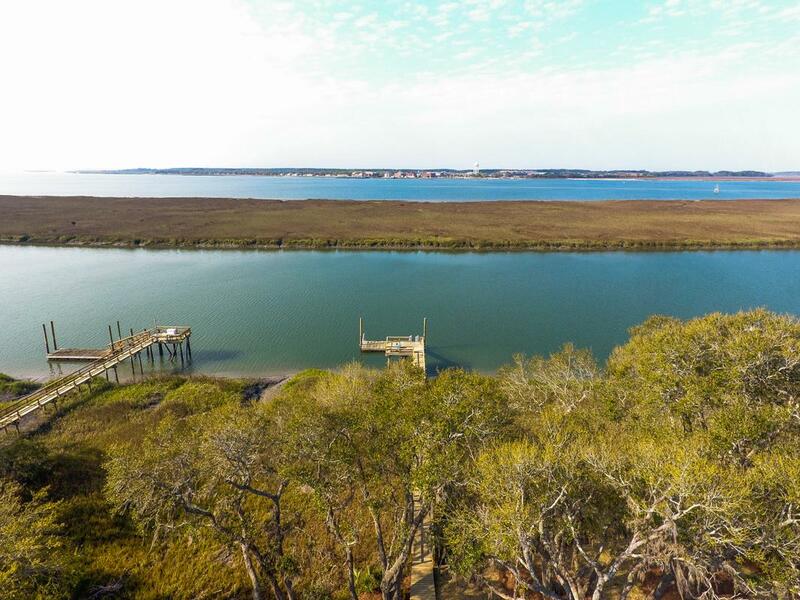 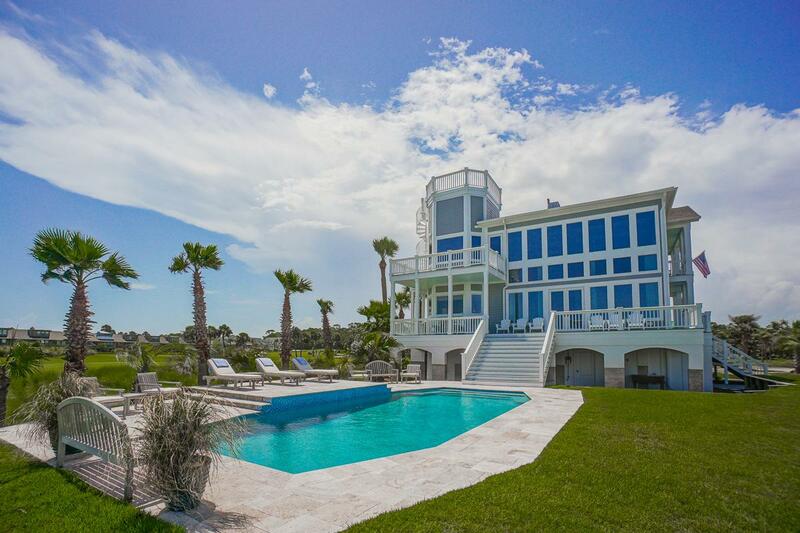 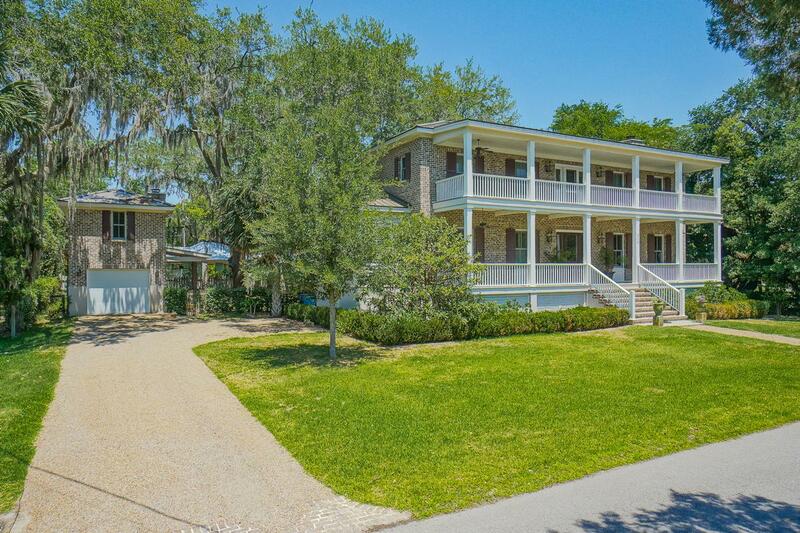 Fripp Island real estate, along with Lady's and Harbor Island real estate, are within our areas of expertise. 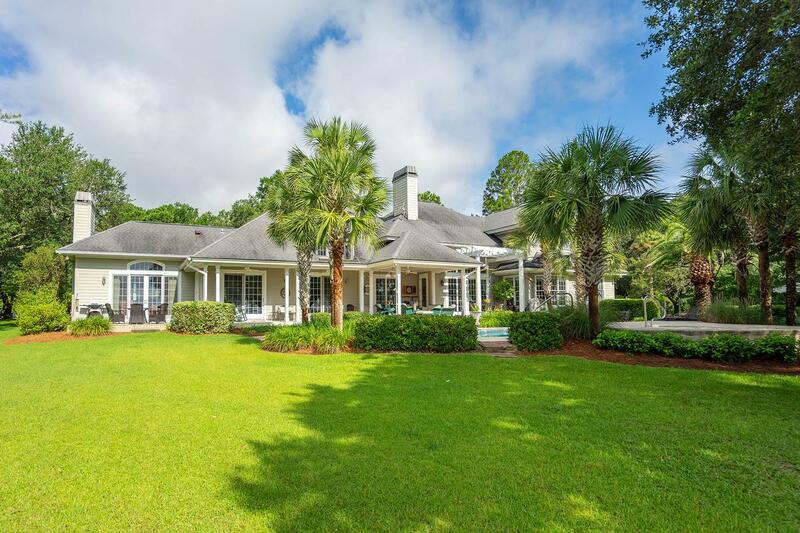 We offer listings that include golf property, Beaufort, South Carolina oceanfront real estate, and plantation property. 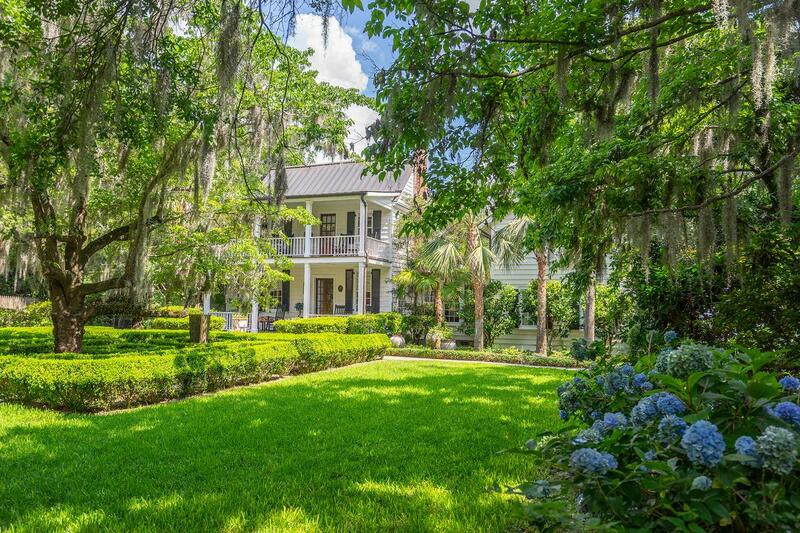 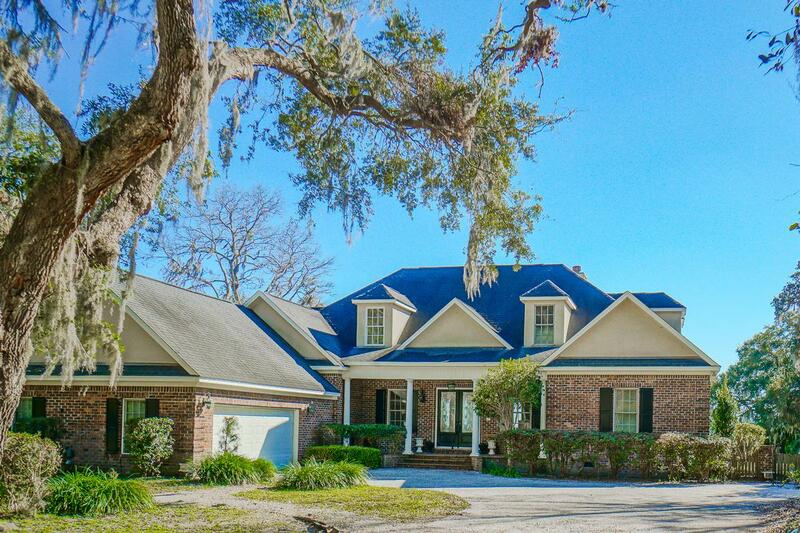 Use this site to research listings, get a feel for the Beaufort, South Carolina community, and get in touch with one of our agents to begin your buying or selling process.